Our company is reckoned as one of the prime Manufacturers and Suppliers of Lavender Blue Granite Stone in India. Based in Rajasthan, we are backed with sophisticated production unit and a team of experienced professionals for making quality Lavender Blue Granite Stone. 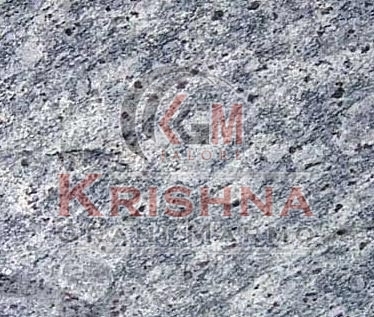 This granite stone is made from pristine quarries procured from the reliable sources. It is then finely finished to ensure long lasting charm. Owing to our high production capacity, we specialize in catering to the bulk requirements of Granite Stone Lavender Blue Granite Stone. Safe and timely delivery of the same is assured with our ultramodern transit facilities.